Mickey Mouse is obviously not a fan of metalcore. It looks like Mickey Mouse is not a big metal fan as metalcore monsters Ice Nine Kills have been banned from performing at Orlando’s House Of Blues by Disney. In response to the ban, INK have released some limited edition merch featuring some of our favorite Disney characters with a horror twist. The band were set to perform at the venue on April 26 as part of the upcoming Falling In Reverse tour. 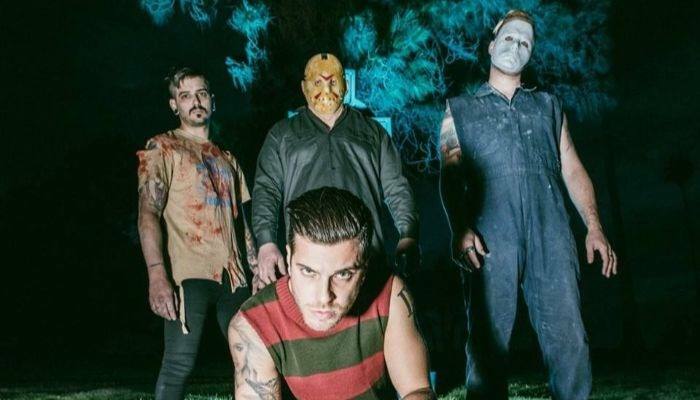 It was discovered by fans back in February that Ice Nine Kills were no longer included on the Orlando date. 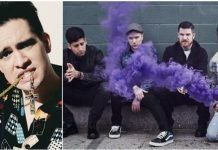 Frontman Spencer Charnas confirmed the ban, asking fans to still go and support the rest of the lineup. On Tuesday, INK responded to the band in the best way possible—by releases a batch of limited edition merch designs based on Disney characters. 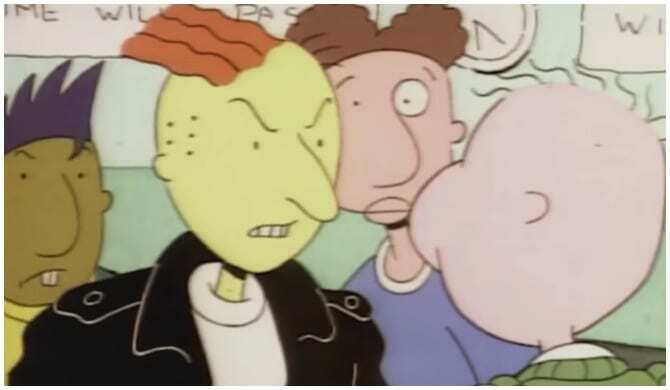 Ice Nine Kills are not the first band to be banned by the Mouse. Others such as letlive. and Every Time I Die have also been banned from performing on Disney grounds. To snag one of these Disney-inspired horror shirts, click here, and for a list of upcoming tour dates check out iceninekills.com. Will you be snagging one of these exclusive T-shirts? What do you think about Disney banning metalcore bands? Sound off in the comments below!